Working in partnership with the Board, you will lead the overall strategic and operational initiatives of the organisation, in order to achieve its purpose. You have a thorough understanding of the governance of a purpose driven, business oriented NGO. Your leadership experience has given you a strong background in strategic planning, people management, innovation in a rapidly changing environment, resource utilisation and relationship building. 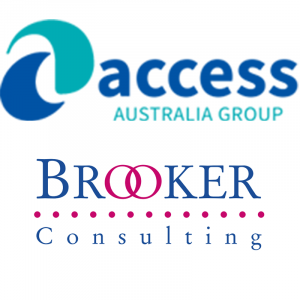 Access Australia Group has been supporting people through targeted education, employment and community programs since 1992. With revenue of approximately $10 million, it has more than 200 staff delivering various employment services, running an RTO, and ensuring the success of a range of social enterprises and programs funded by the NDIS. Please quote in application: CEO via Pro Bono Australia.